This bachelor thesis focuses on the contactless resonance frequency and q-factor measurement of inductively coupled RFID transponders. 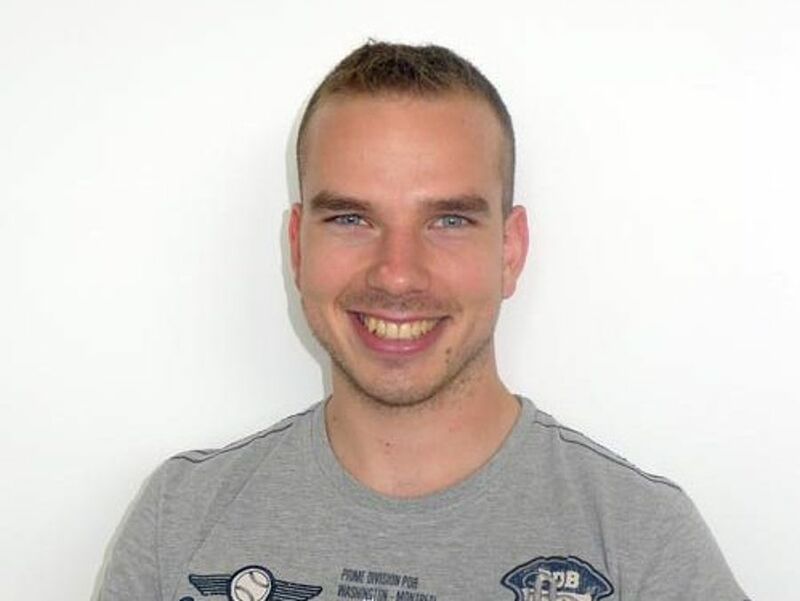 Martin Bitschnau wrote his bachelor thesis at the FH Vorarlberg in cooperation with OMICRON Lab in 2016. 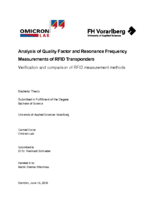 The thesis investigates the contactless quality factor measurement and resonance frequency measurement of RFID transponders. The goal of this thesis was to investigate the theoretical background, sensitivity and accuracy of different methods as well as their dependency on the parasitic coupling capacitance between the RFID antenna and the reader coil. Martin Bitschnau studied at the FH Vorarlberg - the University of Applied Sciences in Vorarlberg. There he received his bachelor degree in 2016.